Family friend and advocate Rabia Chaudry presents new evidence that she maintains dismantles the State's case against Adnan Syed, whose imprisonment for the murder of his ex-girlfriend was the subject of the wildly popular Serial podcast. 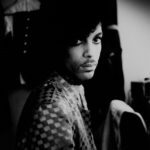 Chaudry’s clear, vivid and highly readable account of the case will bring the story to life for readers unfamiliar with the podcast, and even the most devoted 'Serial' fans will find fresh insight and a vast amount of new material. Rabia Chaudry is a woman on a mission ... It was easy to forget, listening to 'Serial,' that it was a true story about real people. Adnan's Story adds context and humanizes it in a way that could change how you think about the case, and about 'Serial' itself. Chaudry's new book is more than just a re-cap. 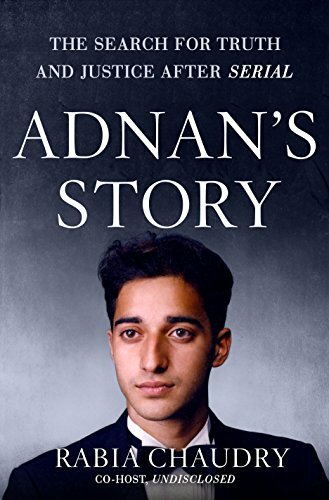 It's loaded with facts and analysis, details from the original case, and revelations that have emerged since Adnan's incarceration ... Adnan's Story is deeply inflected with Chaudry and Syed's faith. Each chapter of the book starts with a verse from the Koran, a quote from the Prophet, or a prayer. What did you think of Adnan's Story: The Search for Truth and Justice After Serial?